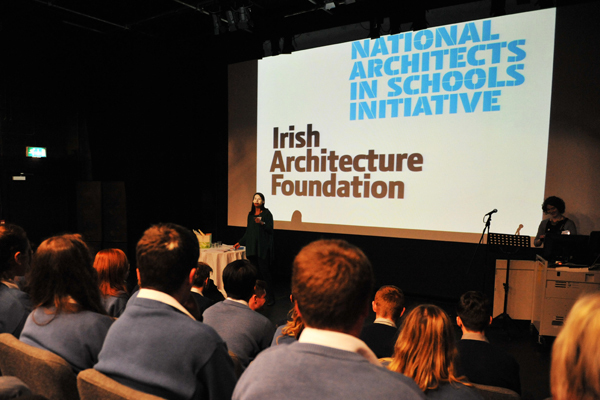 We had a full house at our National Architects in Schools Event in Co. Donegal, last weekend. 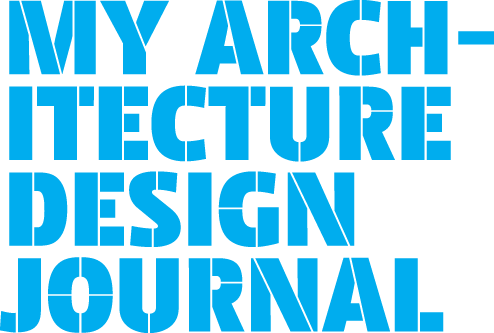 The day was a huge success as a result of the fantastic participation from students, architects, teachers and all involved. 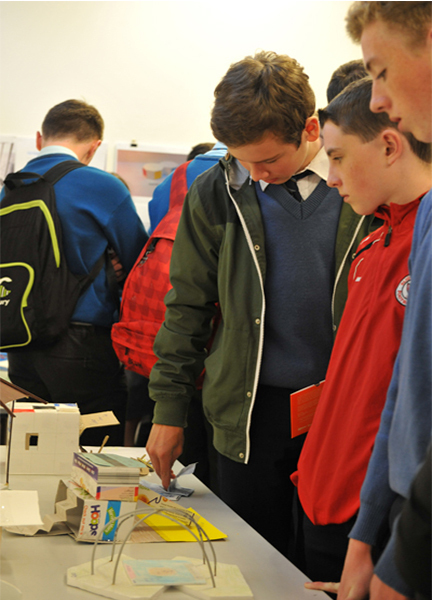 Six Donegal schools took part: Magh Ene College; Loreto Community School; Crana College; Coláiste Ailigh; Coláiste Na Carraige and Deele College. Students presented their ideas to a full auditorium, going in detail into the design intentions behind their projects. They exhibited their work, while using their models and drawings to talk through their designs. Students showed a keen engagement in their local towns, communities and environment and came up with innovative and creative ideas. It was also great to see Martin Colreavy (Department of Arts, Heritage and the Gaeltacht), and Shaun Hannigan (Regional Cultural Centre), enjoying the exhibition.